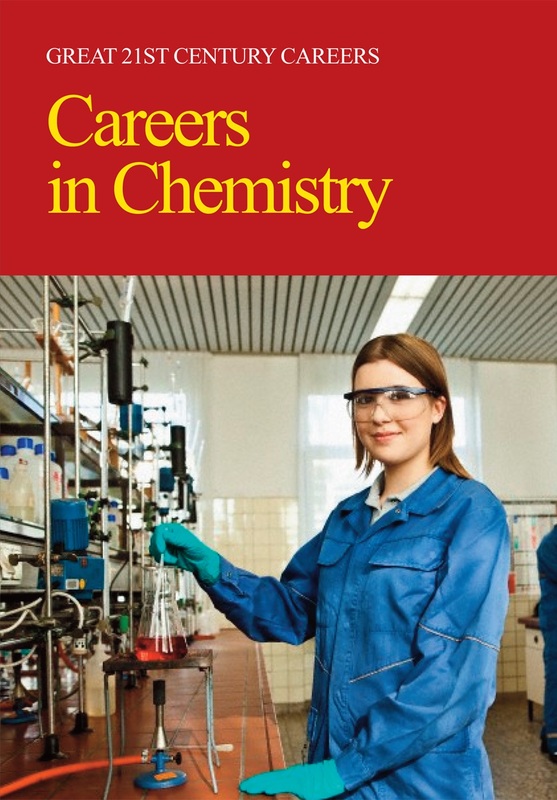 Provides students and researchers with an easy-to-understand introduction to the fundamentals of chemistry, from elements and molecules to chemical reactions and properties of matter. This new resource introduces students and researchers to the fundamentals of chemistry. Entries are written in easy-to-understand language, so readers can use these entries as a solid starting off point to develop a thorough understanding of this often times confusing subject matter. This reference work begins with a comprehensive introduction to the field, starting with man's earliest understanding of the primary substance of life and concluding with a discussion of chemistry as the "central science" and touching on the exciting contemporary research being conducted around such fascinating material as halogens and spectroscopy. and further reading list that relates to the entry. 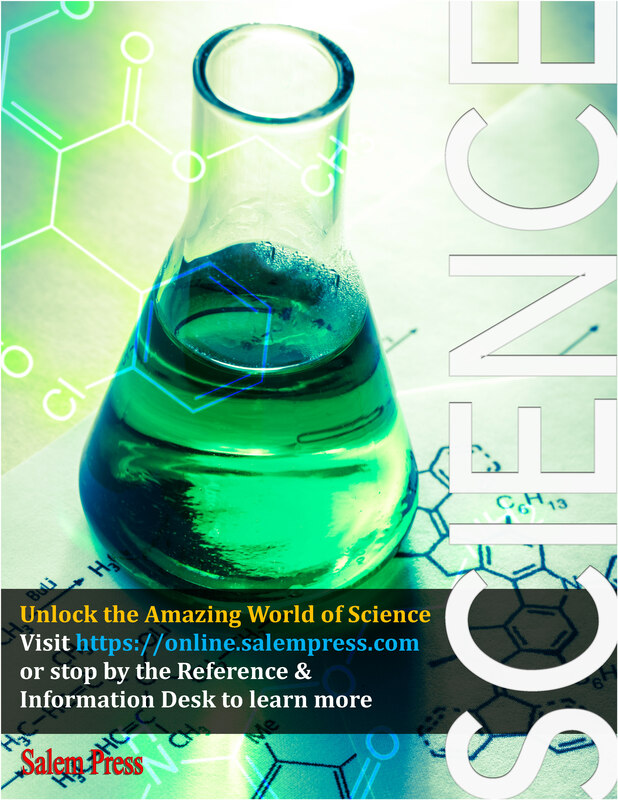 Chemical Reactions - covers basic terms and concepts including Biochemistry, Diffusion, DNA & RNA Synthesis, Hydrolysis, Osmosis, Pericyclic Reactions, Redox Reactions and more. Reaction Calculations - provides detail on Avogadro's Law, Balancing Equations, Conservation of Mass, Definite Proportions, Molecular Formula, Multiple Proportions, Percentage Composition, and Stoichiometry. Elements, Molecules, & Compounds - covers Acids & Bases, Alkali Metals, Amino Acids, Atoms, Chemical Energy, Inert Gases, Man-made Elements, Molecular Formula, Neutrons, Protons, Reading the Periodic Table, Radioactive Elements, Salts, Toxins and many more. Organic Chemistry: Functional Matter - provides an explanation of Acid Chloride, Alkynes, Benzene & Other Rings, Diols, Ketones, Phenols, Reaction Mechanisms and Reaction Rates. 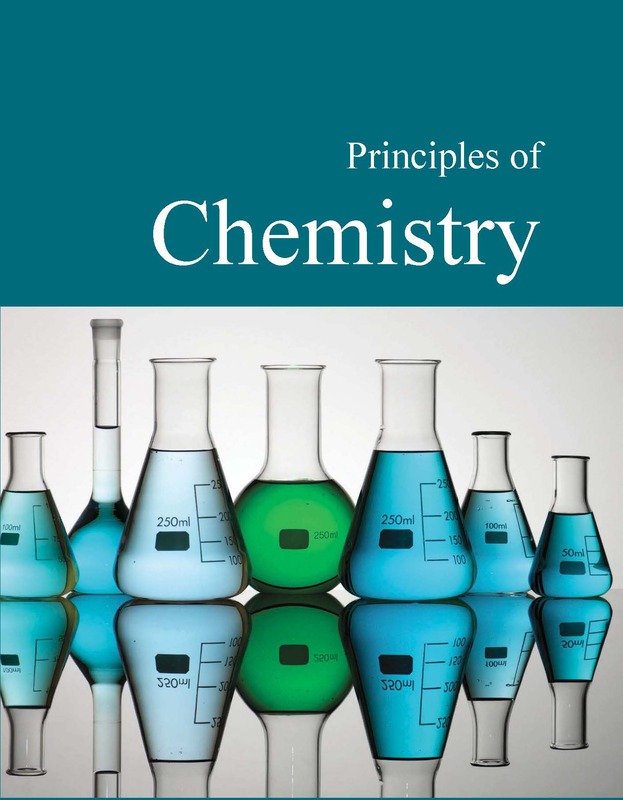 Properties of Matter - covers Aromaticity, Atomic Number, Ductility, Half-Life, Lewis Structure, Litmus Test, Molarity, Orbitals, Radioactive Decay, Spectroscopy, Sublimation, and many more. This new resource will be a helpful tool for students and researchers who are just beginning their study of chemistry and need a solid background of the key terms and elements in the field. A must for all high school and undergraduate science programs. 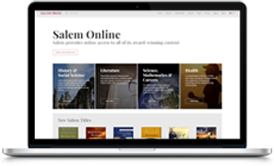 Salem's new series explores the fields and occupations of science and other emerging fields, emphasizing STEM occupations and outlooks and green technologies where applicable. Written for high school and undergraduate students as well as general nonspecialists, this series will provide much needed insight into the career opportunities of this growing filed. 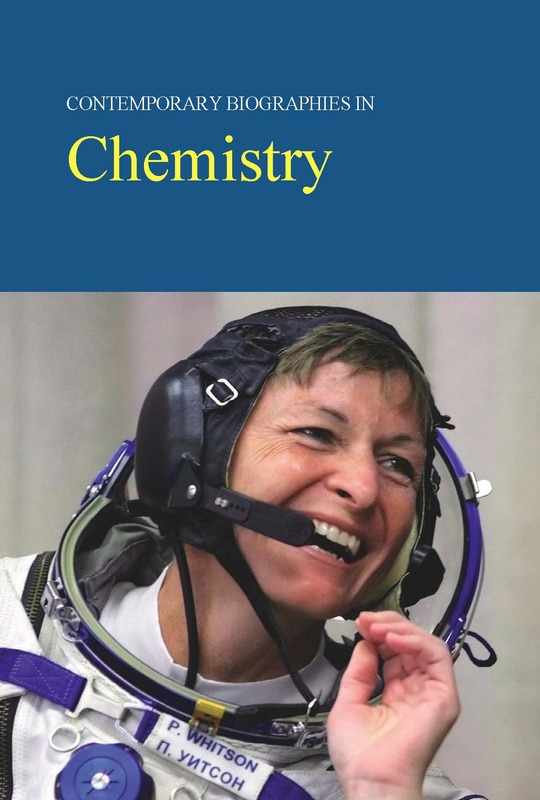 Contemporary Biographies in Chemistry is a collection of biographies of "living leaders" in the field of chemistry.